What causes gum disease? In a nutshell, it’s dental plaque. Plaque is the result of food deposits that have not been removed from the tooth surfaces and have accumulated over time. Plaque is an invisible, sticky film of bacteria that builds up on your teeth. Tender, swollen, and bleeding gums are indications of gum disease. If you have any of these signs you need see your dentist immediately. That is because gum disease not only affects your overall dental health, but it can also bring harm to your general wellbeing. Because of these serious consequences it is very important to determine what causes your gum disease as well as the necessary steps to treat the disease and its symptoms. The good news is, gum disease can be easily prevented and treated. A good dental care regimen plus regular professional teeth cleaning can reduce your risk of developing unhealthy gums. If you have gum disease already, your dentist and good dental hygiene can help you reverse the damage. You can begin by examining your gums in the front of a mirror. Your gums should look pale and firm, as these are the signs of healthy gums. But if your gums are sore, tender or look puffy, red or purple, you need to see your dentist immediately. The sooner you visit your dental team, the better your chances of reversing existing damage and avoiding serious problems down the road. 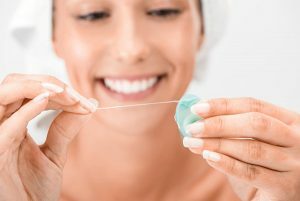 The key to gum health is regular brushing and flossing as well as a healthy lifestyle and good overall level of wellbeing. To keep your mouth in top condition regular dental cleans are also necessary. Preventative care is extremely important. This area of dental care is your first crucial step to achieving excellent oral health and general wellness. With the treatments and programs that comprise preventative care you can prevent the discomforts and hassle brought about by expensive dental procedures and deadly diseases such as gum disease. Keep in mind that a healthier mouth can lead to a healthier body. Good dental care can boost your self-confidence, sharpens your memory and keep your heart healthy – and these are just some of the amazing benefits of having stronger teeth and healthy gums. If you want to keep your healthy and beautiful smile you should pay serious attention to your gum health. At The Glenroy Dental Group we have the expertise, technology, and procedures to help you maintain excellent overall oral health. If you suffer from any oral health issues or want to keep your teeth, gums, and mouth healthy, visit your trusted dentist in Glenroy today here at The Glenroy Dental Group. 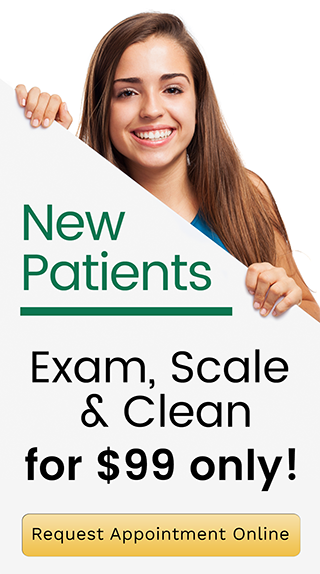 Call us on (03) 9306 6511 and get our special offer: Exam, Scale & Clean $99. Our dental clinic is conveniently located in the Pascoe Vale Road shopping strip, Glenroy. We have ample parking space and are within easy walking distance of the Glenroy train station. 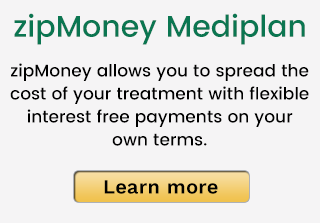 To claim your offer call us on (03) 9306 6511 or make an appointment online.